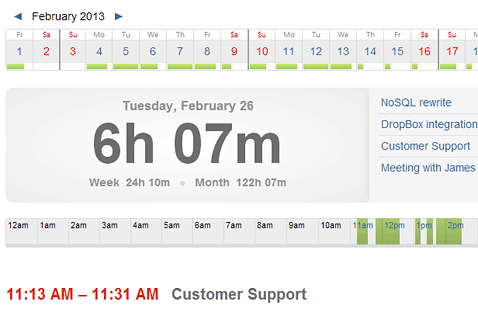 Track employees’ time and screenshots. See it on the web. Get a clear picture of time and money your remote or office team spends on each task. and the app saves us a lot of time managing them. 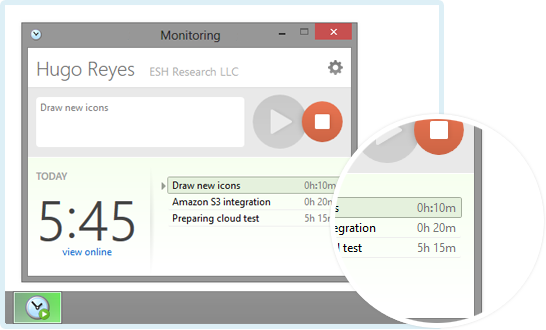 Your remote or office employees start and stop monitoring themselves using a lightweight desktop application. 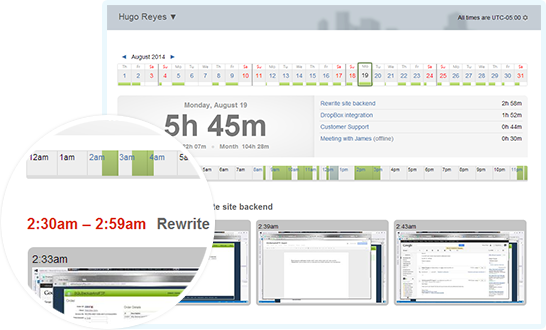 They create a task, and the program automatically tracks time and screenshots for this task. This information is then securely sent to screenshotmonitor.com for you to see in real time. No spying and your employees are in control! For more details see How it works. 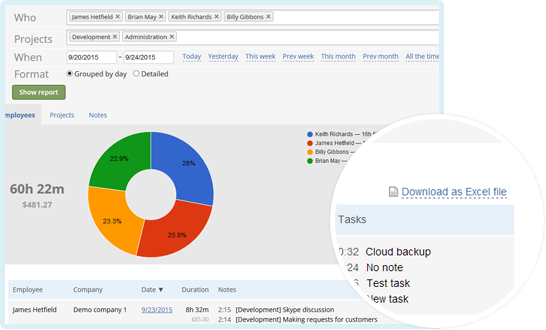 The tracked time, screenshots and task notes are all delivered to your dashboard. There is nothing for you (the manager) to install — you can see it online using your computer, tablet or a smartphone. You will know exactly when and what your employees have worked on, how much time and money they have spent on each task and what was on their monitors at that time. You will know for certain that you are paying for actual work, not for time spent on Facebook or shopping. Select specific employees, use date range shortcuts, see grouped by date or detailed time-sheets and download them in Excel for further analysis or to generate invoices. Your employees can also see the reports for their own time and use them to generate invoices if needed. All in a few clicks. tool you can start using in your business in 10 minutes. The app will continue time tracking and screenshot capture even with no connectivity to the web. The data will automatically be uploaded to the web next time there is an Internet connection. 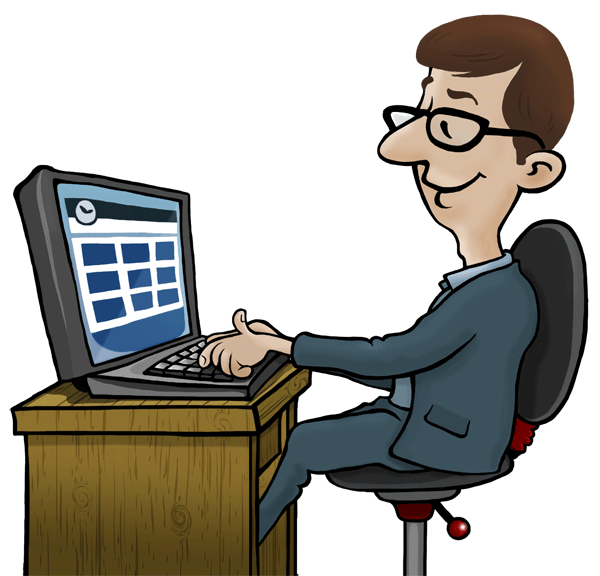 If an employee works without a computer – no problem either, he can add “offline time” without screenshots at any time. 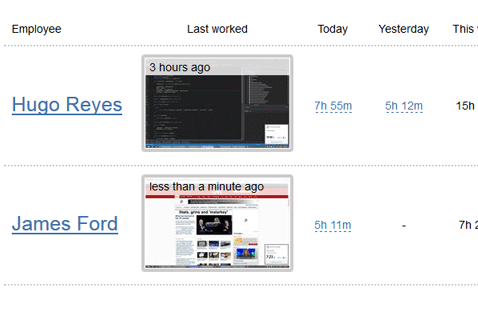 ScreenshotMonitor is a great monitoring software for both office employees and oursourced workers. 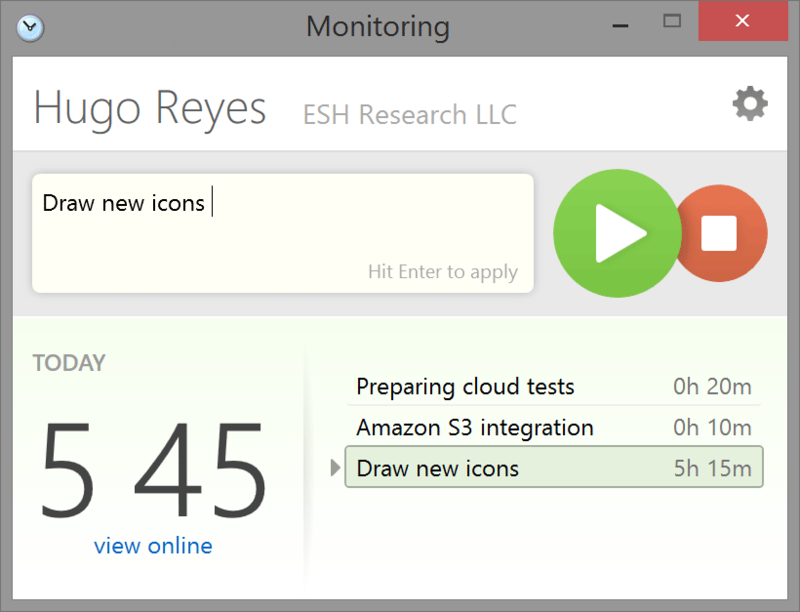 An office employee can start the tracking: auto-start-stop features will take care of the rest. 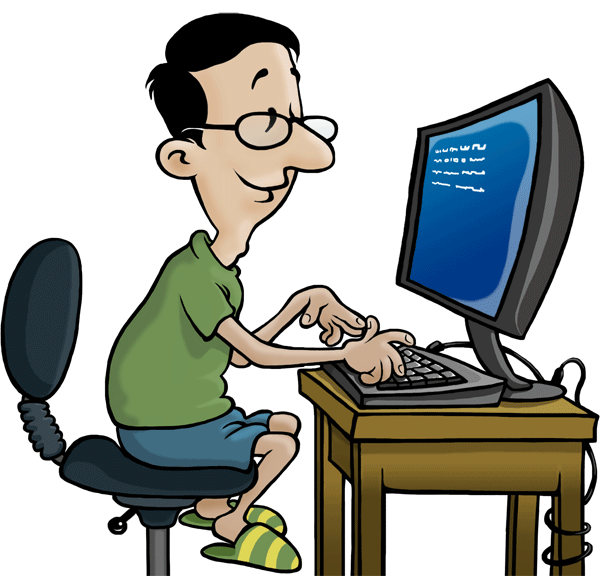 The program will stop automatically when a user is inactive (lunch or the end of the day) and will resume once a user is back. It is simple to retrieve tracked time and task notes by employee in JSON format using ScreenshotMonitor API web service. Using this data you can integrate ScreenshotMonitor with your project management, accounting or other management processes.